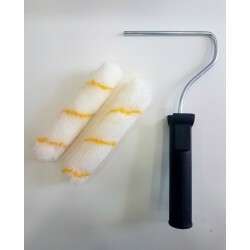 Masonry Wall Finishes There are 24 products. 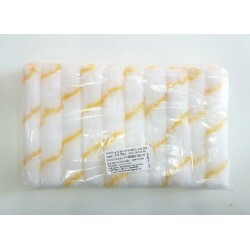 Solar Heat Reflective Cool Roof coating to reduce room temperature. 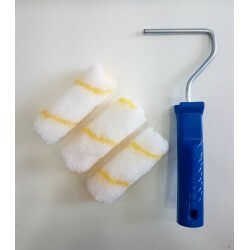 Primer for MRF Aquafresh Interior and Exterior Coatings for Masonry Surfaces. 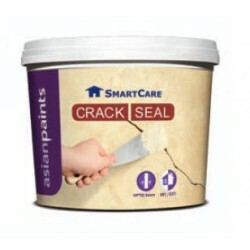 Asian Paints SmartCare Crack Seal is a ready to use fiber glass reinforced crack filling compound for both interior and exterior surfaces. 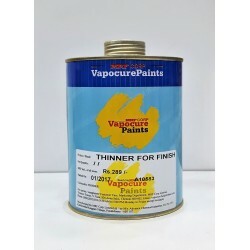 It ensures unmatched crack bridging ability for plaster cracks of up to 3 mm. 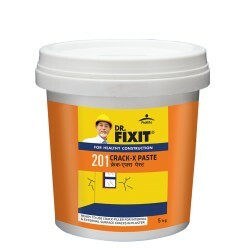 Dr. Fixit Crack-X Paste is a ready to use crack filler for internal & external surface cracks in plaster. 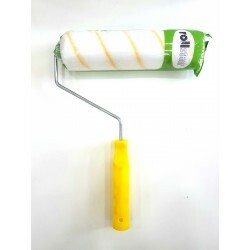 Rollstar uni-fiber paint roller to apply oil and water based paints on smooth surfaces. 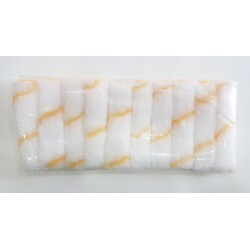 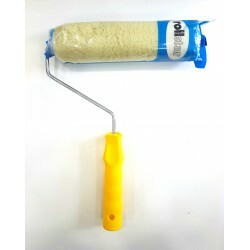 Rollstar acrylic paint rollers to apply water based paints on rough surfaces.